Winter jacket time! 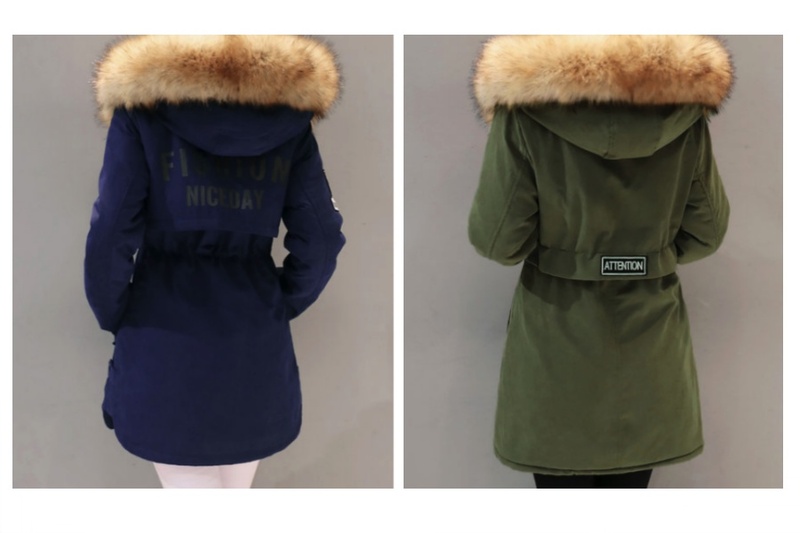 I’m in love with winter parkas which had a big fur on the hood. I have here four jackets, which I like. 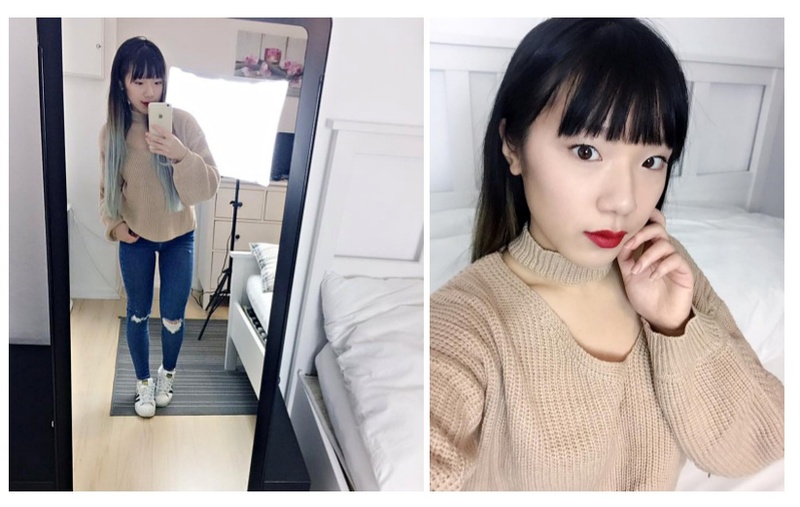 They are from Stylewe and they offer beautiful qualitative clothes. I think black is a bored color for the winter sometimes. 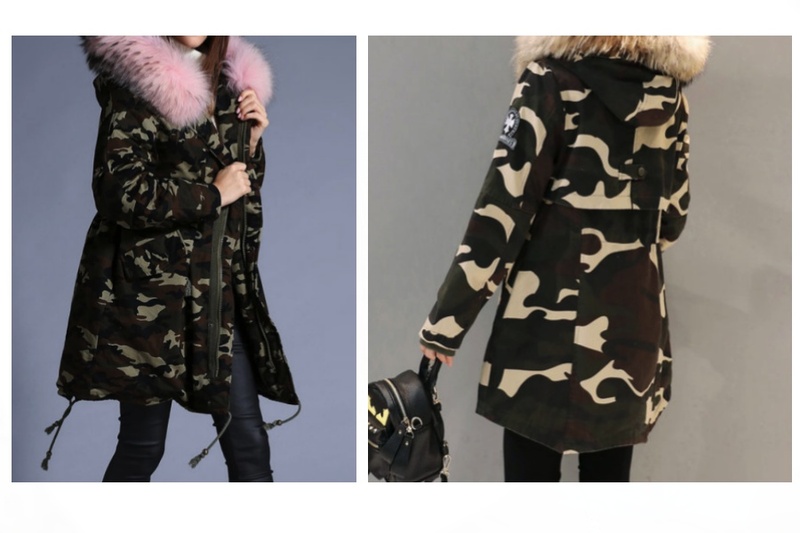 So I think if you choose other colors for your jackets like the blue or patted motive jackets or also camouflage jackets. Hey sweeties! Next year is my graduation and I’m still looking for dresses. 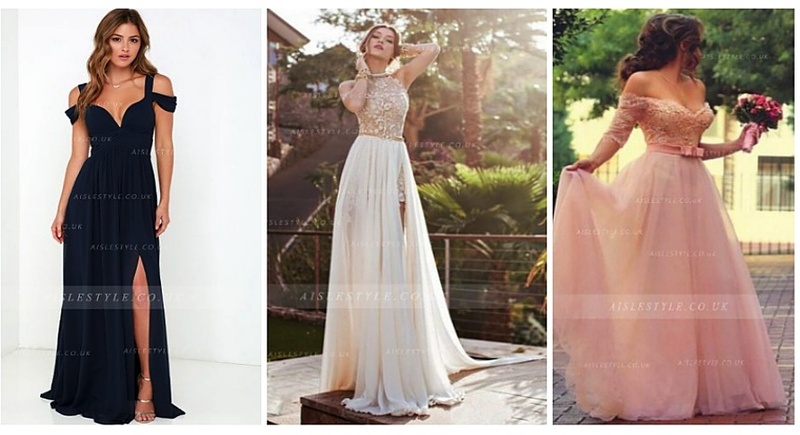 I came across to aislestyle and I’m interested in their prom dresses, especially the long prom dresses and the backless dresses. If I go to a prom party, I would wear these kind of dresses, they look pretty chic and classy. The white dresses are pretty eye-catching, but also the the last three dresses. Look at the details of the single dresses. They look awesome and unique. The shop has pretty unique dresses and almost every dress has beautiful cuts and details. Also, they promise to select the highest quality materials and manufacturers. It doesn’t matter what kind of style you prefer, whether you love the lastest trends or you are more of a chic girl whatever, they can make your dream come true because they have it all: more than different models with the best quality and affordable prices! I think some of you are looking for dresses as well. The online shop has a lot of beautiful and stylish dresses. Many of them have a great offer, so if you need a dress, you can check out their online shop. Oh and they ship worldwide, too! Thi Lan. Powered by Blogger.